While season two of Stranger Things had plenty of twists and turns and an ominous final shot teasing the continuing looming threat of “the upside down,” the season wrapped things up pretty well. The kids enjoyed their Snowball Dance following the shut down of Hawkins Lab and a funeral for Barb, giving her friends and family some much needed closure. 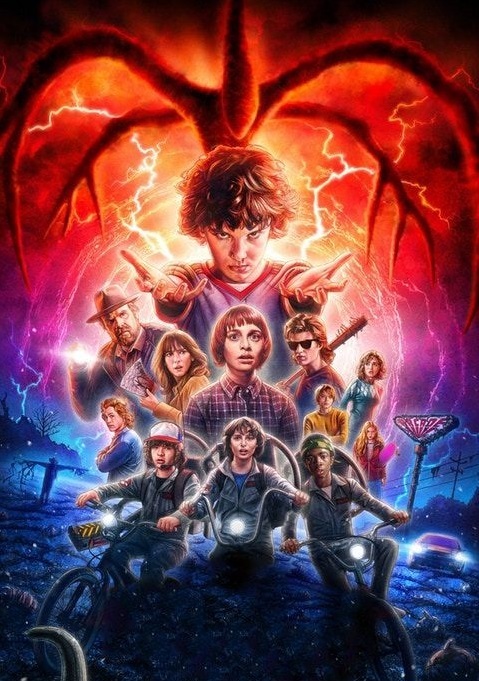 But of course the adventures of Eleven and the gang will continue in 2019 with the release of season three. A specific release date has yet to be revealed, but we can expect the third season to release on Netflix during the summer of next year. A few new characters will be introduced, including a pool lifeguard named Heather played by Francesca Reale (Haters Back Off), Hawkins Mayor Kline played by Cary Elwes (Saw, The Princess Bride), and a journalist for The Hawkins Post named Bruce played by Jake Busey (The Predator, From Dusk Til Dawn: The Series).